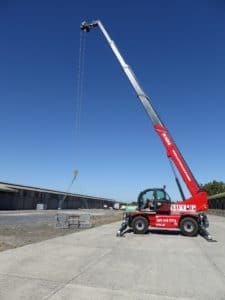 The Magni RTH 5-30 is one of our favourite mobile cranes. 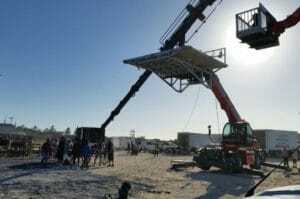 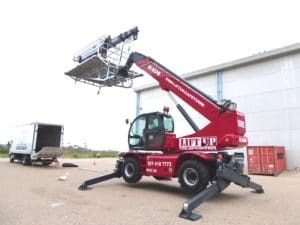 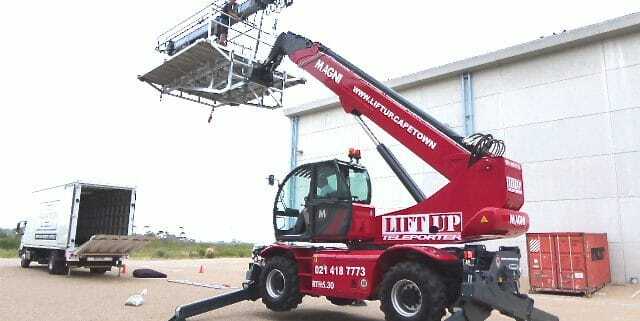 This telehandler is ideal for use in film sets where it makes an easy job of lifting cameras and rigging. Want to hire it? 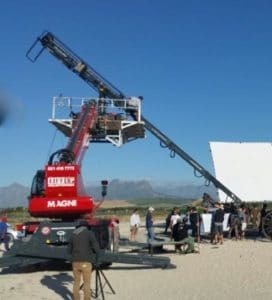 See the Machines to rent page.